Biography: Dr. Spera Anna Maria is an infectivologist at University Hospital of Salerno “San Giovanni di Dio e Ruggi d’Aragona”, Italy. She received her MD at University of Naples Federico II, Italy. 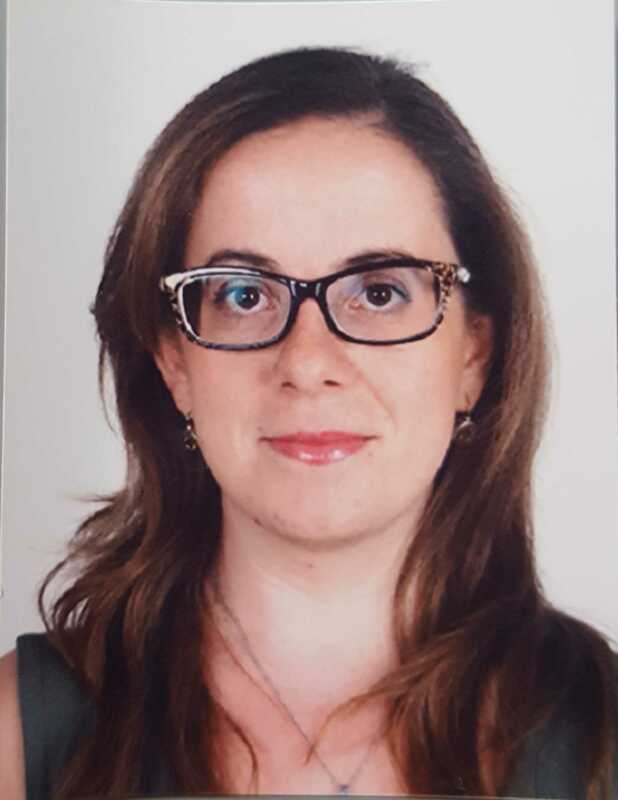 In the same year her research project about, quick testing of HCV infection among young women (EURYDICE project) dedicated to eradication of hepatitis in this setting and to reduce the risk its maternal to fetal transmission, was selected and financed by Italian Society of Infectious and Tropical diseases. She promoted a survey about the risk consciousness related to Measles and Rubella among young paramedical students, as expected by WHO’s Global Measles and Rubella Campaign and an internal protocol for the management of infection in pregnancy at University of Naples. 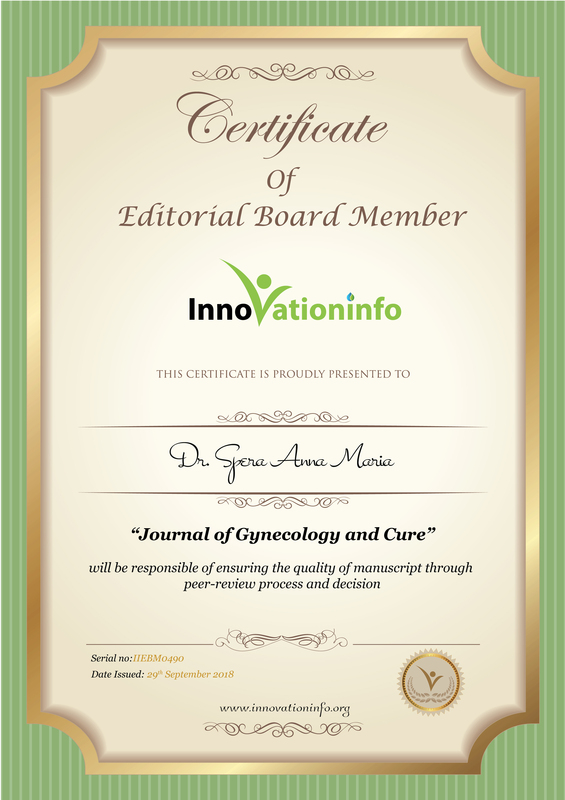 She is author of several reviews about infection during pregnancy indexed on pubmed and cited. She also worked as a neonatologist for a brief period (Ospedale San Carlo di Potenza, Italy) and, in 2009, she did an observer ship in the NICU of Winnie Palmer Hospital for Women and Babies at Orlando Regional Medical Center (FL, USA). She published 13 articles and 3 books in different journals. 5) Spera AM, Bianco V, Simeone D, et al. Sepsis in Pregnant and Puerperal Women Living in High Income Countries: an Update for Clinicians. J Gynec Obstet 2017; 1:023.